What’s a jewelry appraisal and why do I need it? A jewelry appraisal is when a certified professional examines and assigns a dollar-value to a piece of jewelry. The most common use of a jewelry appraisal is for insurance purposes. You’ll need an appraisal to add your jewelry to an insurance policy, which is highly recommended, especially for your more expensive and/or sentimental pieces of jewelry. In the ever-changing jewelry market and inflation, it is advised to update your appraisals every few years, so you can ensure your replacement value is up to date with the current industry prices. Can I get an appraisal at Shah & Shah Distinctive? Shah & Shah is your one stop shop for all of your jewelry needs, including updating and curating new jewelry appraisals. 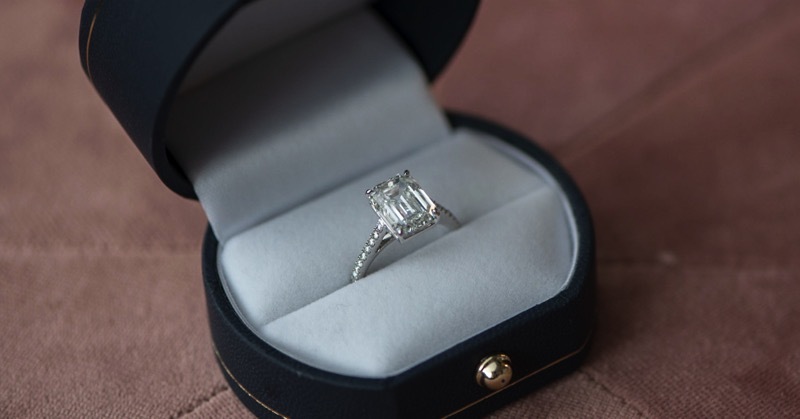 All of our one-of-a-kind jewelry designs come with an appraisal, but we also offer appraisal services for any other jewelry you’d like to add to your insurance, even if it was not purchased here. 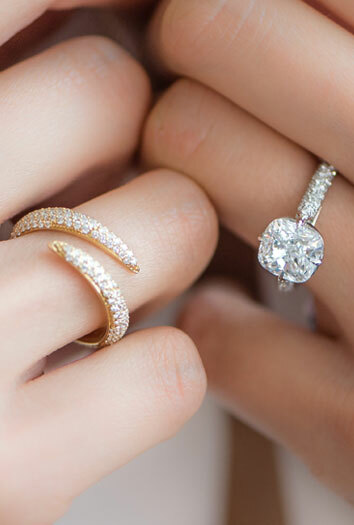 Our graduate gemologist can assist you with reviewing all of your jewelry. She is available to test your pieces to ensure they are genuine and can help you sort through which pieces should be appraised and put onto your insurance plan.